The holiday season is officially among us which means that holiday decorating is in full swing across the country. Millions of Americans across the United States including here in Texas decorate at home to get in the holiday spirit. 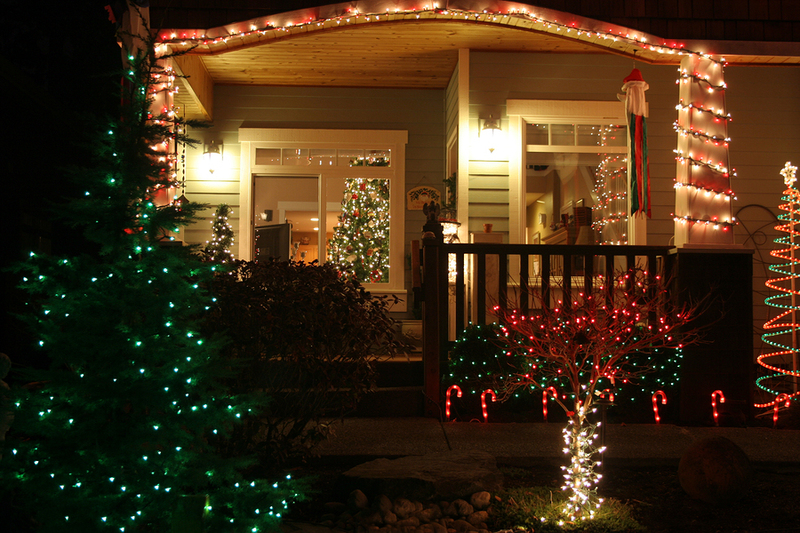 Christmas decorations are often pretty to look at, but they do present the potential for fire hazards. According to the National Fire Protection Association between 2012-2016, U.S. fire departments responded to an average 170 home fires that started with Christmas trees per year. These fires caused an average of 4 deaths, 15 injuries, and $12 million in direct property damage annually. Our local home inspector wishes you a safe and happy holiday season!